Valerius women's eye mask is hand painted and comes in four colors. 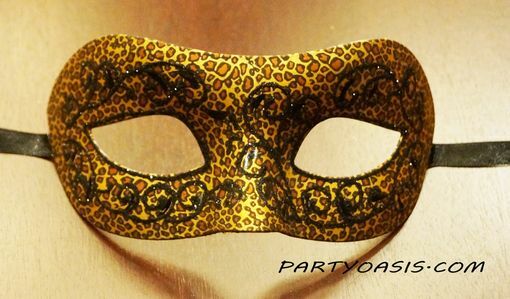 This eye mask is a comfortable fit and is great for and masquerade party. Comes with black ribbon ties.